Include USB jack, for digital devices charging. If the LED light goes randomly, there are more glare produced. 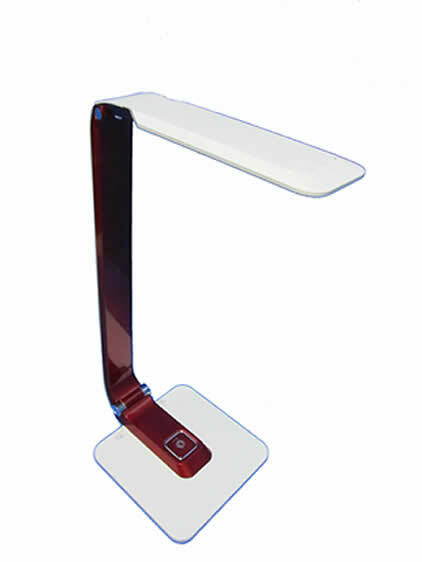 When one is long exposed to the galre light, it is harmful to human eye. When the light screening board only have few optical dots that one will clearly see groups of light, that cause the lit object to have obvious different light intensity area. 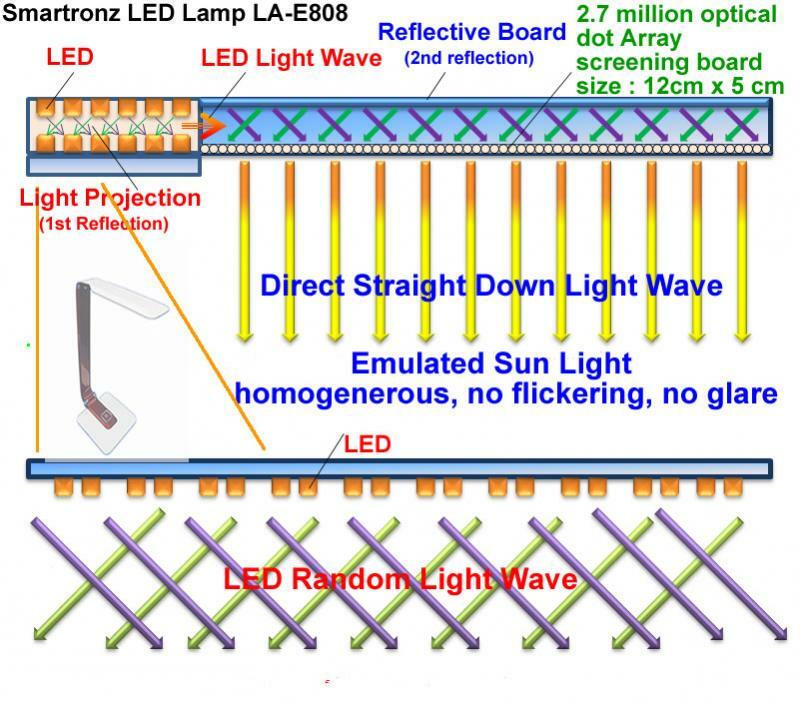 To fix this problem and to get the best result of evenly light, Smartronz adpots the patented technique by using "Side double reflection Anti Glare" and "Optical Dots Array" to get the best evenly output light. Try the best and the new technology now and protect your eyes today.